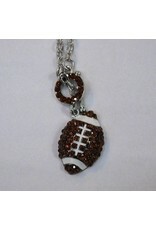 This necklace has a blingy little football hooked through a blingy little toggle. 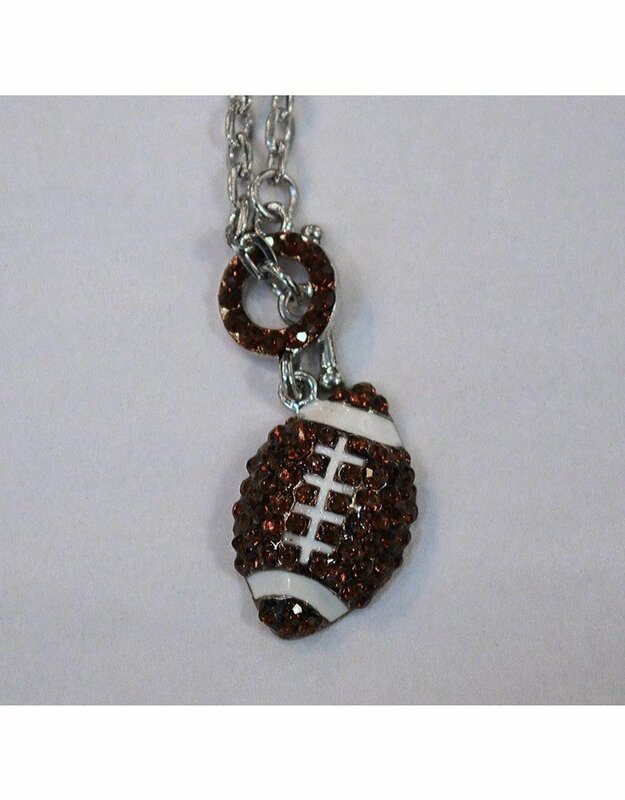 Put it on your beautiful neck and sparkle on, girlfriend! 18" chain.